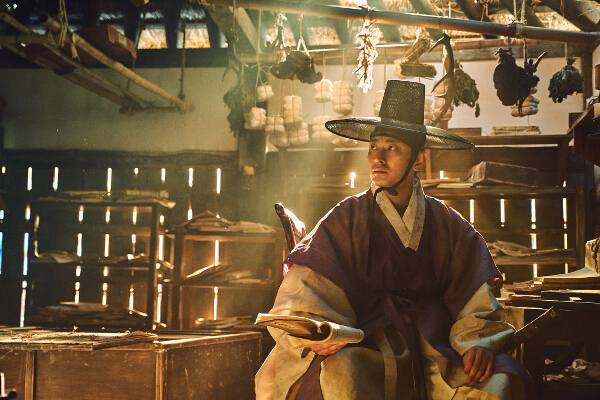 August holds the promise of two consecutive long weekends, so what better way to prepare for that than to line up movies and TV shows to marathon? And if you happen to be a fan of all things Disney, we have good news: With the newly-launched DisneyLife app, you have access to over 350 movies from Disney, Pixar, Marvel, and Star Wars; more than 5,000 kids’ TV episodes; and over 6,000 music tracks. 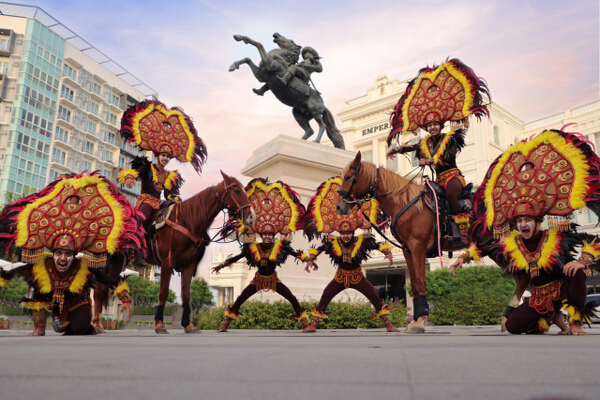 What’s even better news for Globe Postpaid customers? Existing Postpaid customers and new and recontracting customers on ThePLAN or ThePLAN PLUS 999 and above get a free 6-month subscription! Meanwhile, new and existing Globe At Home Postpaid customers who applied or upgraded to Plan 1299 and up also get a free 6-month subscription. 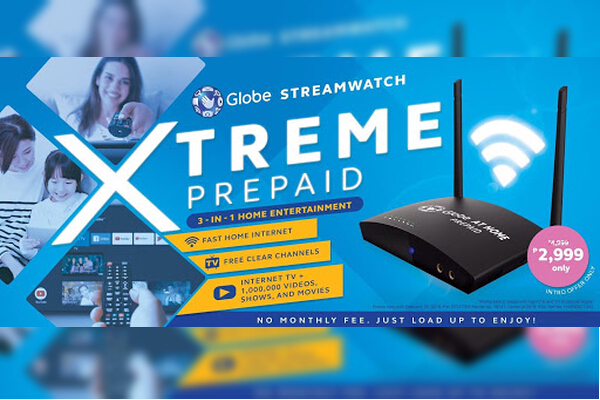 An additional free 3-month subscription will be given to customers who purchase Globe Streamwatch Roku Powered. With that, you can take your Disney movies and episodes with you wherever you go—even when on a road trip with kids! You can now bid goodbye to boring road trips that leave kids restless since the whole family can enjoy your all-time Disney favorites anytime, anywhere. 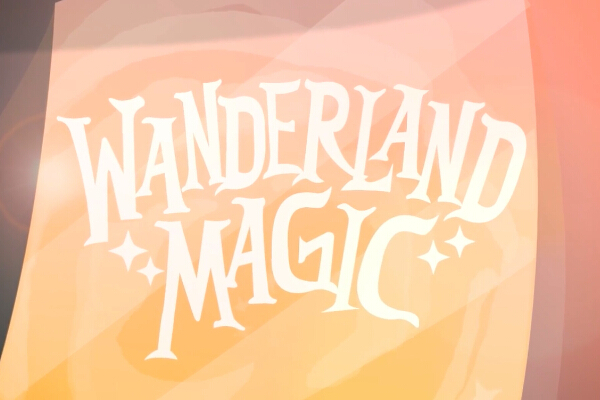 Start with the live-action adaptation of Alice in Wonderland, which follows Alice as she explores a world of fantasy with a mad hatter, opposing queens, and a talking rabbit. 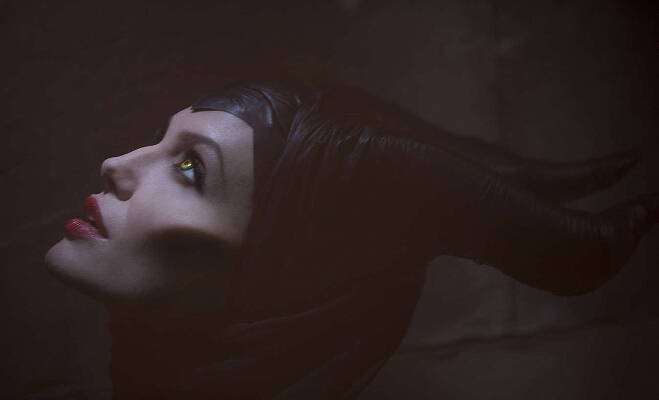 Continue the adaptation streak with Maleficent, the origin story of the fearsome villain in Sleeping Beauty. Go back in time with Brave and meet Merida, a young princess who is set on redefining what it means to be a Disney Princess. Go inside the mind of a girl, quite literally, in Inside Out, where her five emotions help her navigate teenage life. Then close your marathon with Frozen and sing your heart out with two sisters in an ice kingdom. Kids would love to bond with their siblings or playmates over these friendship-themed movies they can watch at home or on a road trip. Start with the Toy Story trilogy so they see how a group of toys become good friends. 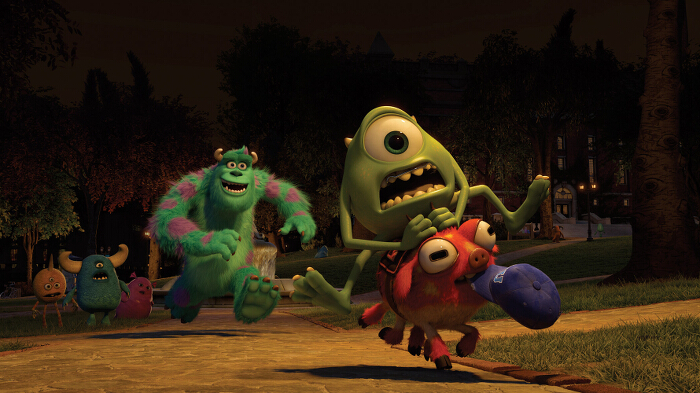 Follow that up with the friendship of Mike and Sully in Monsters Inc. and its prequel Monsters University, where they’re monsters who scare kids to harness energy. Next on the list is A Bug’s Life, where a group of cute insects must save an ant’s colony. After that, travel to France and meet Remy, a rat that can cook delicious meals who befriends the human Alfredo Linguini in Ratatouille. Finally, they can visit prehistoric times in The Good Dinosaur and discover the friendship between a dinosaur and a human. If space is more your thing, explore the galaxy with the Star Wars franchise and rediscover the fight between good and evil in a galaxy far, far away. Start with The Empire Strikes Back and follow it up with Return of the Jedi, The Phantom Menace, Attack of the Clones, and Revenge of the Sith. 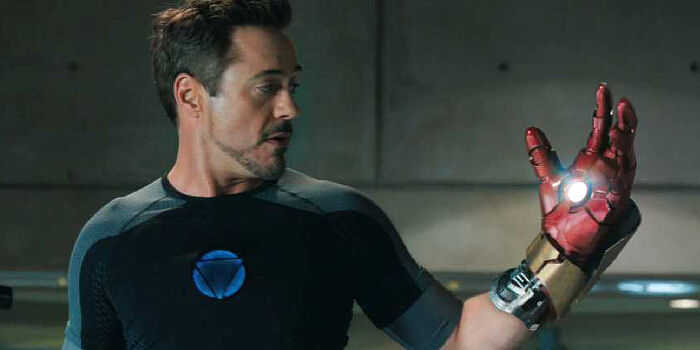 For something a little more action-packed, superhero films are for you! Watch Big Hero 6 and see how a young robotics prodigy forms a team to fight a masked villain. 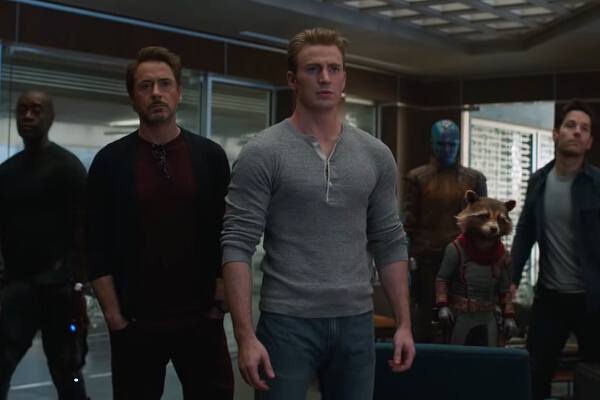 Of course there’s also the Marvel Cinematic Universe where you’ll meet Tony Stark in the Iron Man trilogy; the god of thunder in Thor and Thor: The Dark World; Steve Rogers in Captain America: The First Avenger and Captain America: Winter Soldier; and, Star-Lord and his crew in Guardians of the Galaxy. 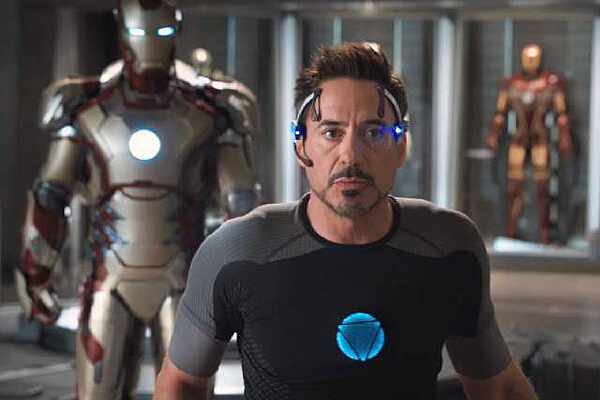 Watch them get together to defeat villainous forces in The Avengers and Avengers: Age of Ultron! Start this particular movie marathon with Up, which follows Carl as he goes on a mission in South America accompanied by the ever-lovable Russell. Then follow it up with the Pirates of the Caribbean franchise, where the pirate Jack Sparrow goes on a series of swashbuckling quests in Curse of the Black Pearl, Dead Man’s Chest, At World’s End, and On Stranger Tides. There’s more! Get to know your favorites even further—how they were filmed or created, trivia, and fun facts, among others—by watching their behind-the-scenes, shorts, extended reels, and other special content only on DisneyLife. Ready to step into the wonderful world of Disney? Activate your free 6-month subscription! Promo is valid until August 31, 2018. To know more about your DisneyLife subscription and steps on how to claim it, visit the website. To learn more about ThePLAN, visit this website, call the Globe hotline at 730-1010, or visit any Globe Store near you. The DisneyLife app is compatible with iOS and Android devices and is also available to download on the App Store and Google Play Store. To learn more about DisneyLife, visit a Globe Store now or go to globe.com.ph/content/disneylife or disneylife.ph.